A Miraculous Cure, Heart Surgery Cancelled! Sathya Saibaba, the Master of miracles cancels an ardent devotee’s heart surgery. An old lady from Madras once had a sharp pain in her chest. Her husband rushed to their family doctor, who in turn referred them to a heart surgeon. The lady was put to a through test. To the shock of her husband and her, the doctor revealed that there appeared three blockages in her heart. The doctor also suggested that an immediate heart operation has to be done. The lady however refused to undergo the operation without the consent of the Lord of her heart, Sri Sathya Sai Baba. She also ignored the medicines prescribed for the pain. A miraculous cure just came about naturally!Can there be a dearth of miracles by Sathya Sai Baba in the devotees’ lives? The next day, the elderly couple visited the doctor again and the lady went through the same tests, a second time. To the utter astonishment of everyone, the results simply did not show any trait of a heart ailment. The blocks were absent and hence the heart surgery was ruled out! The husband related to the doctor, the wonderful dream that his wife had the previous night. He however wanted to make sure about the medicines that she had to take for her heart condition to be stable. When the prescription was produced, the doctor just crossed it exactly the way Satya Sai Baba had done in the dream! Surging gratitude from the heart flowed down as tears on the cheeks of the devotee! A miraculous cure just came about naturally! 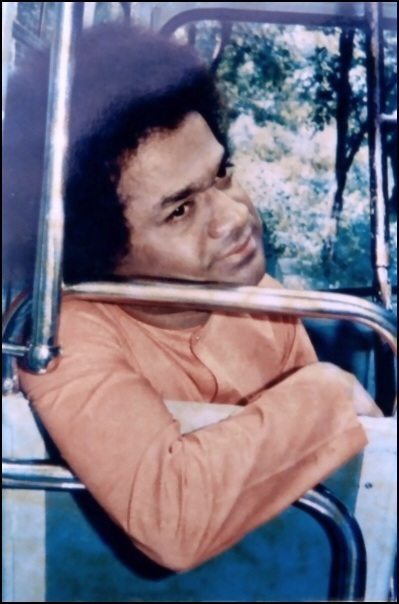 Can there be a dearth of miracles by Sathya Sai Baba in the devotees’ lives? Filed under: Sai, Sai Avatars, Sai Baba, Sai Baba Birthday, Sai Baba Miracle Stories, Sai Baba Miracles, Sathya Sai, Sathya Sai Avatar, sathya sai baba, Sathya Sai Baba Experiences | Tagged: Cardiac, Faith, God, Heart, India, Love, Miracle, miracles, OneIndia, Prayer, Spiritual Chat, Spirituality, Surgery, Yoga |	Comments Off on A Miraculous Cure, Heart Surgery Cancelled! Sathya Sai Baba is a religious guru from India who has been sharing his spiritual guidance for over 50 years. 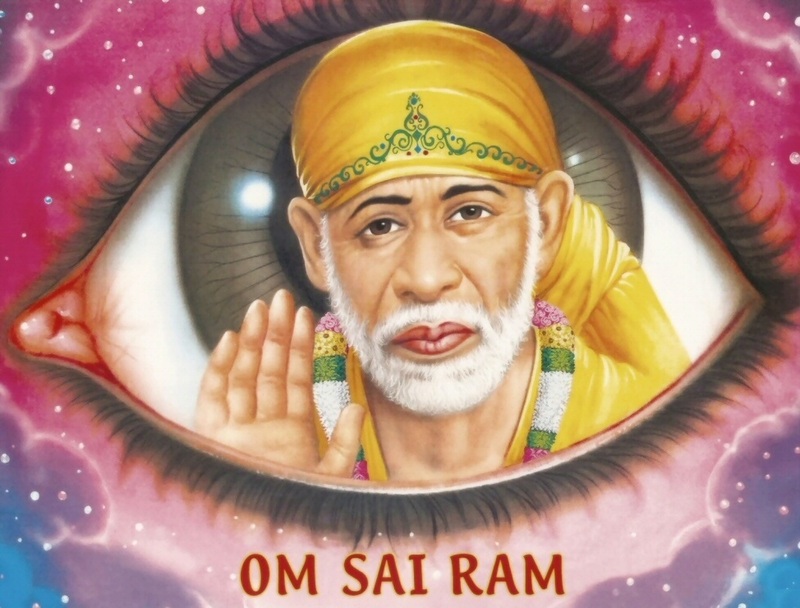 He claims to be the reincarnate of 19th Century miracle worker Sai Baba of Shirdi and will be reborn for the third and last time as Prema Sai Baba. His devotees accept this claim. 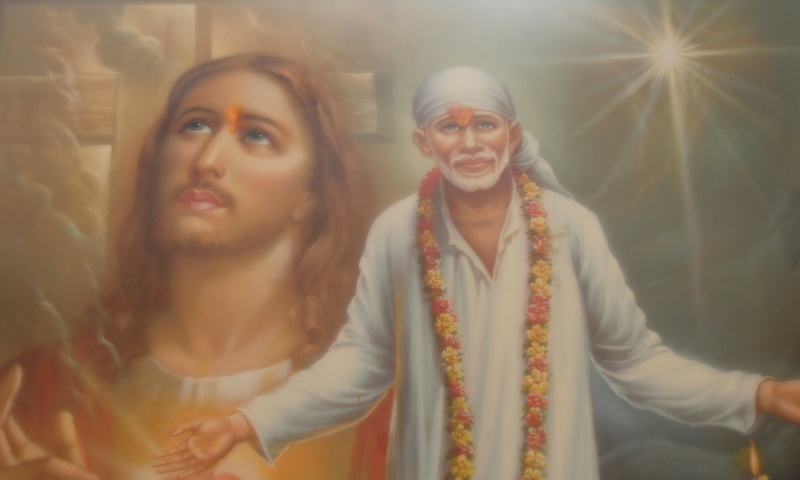 There have been hundreds of contemporaneous eyewitness accounts of the many miracles Sai Baba has performed, including materializing rainbows and portraits of Jesus with the wave of his hand, healing the sick and many others. Even some who reject his divinity, accept the validity of these miracles. He claims all the prayers in the world go through him, the first and only true avatar. 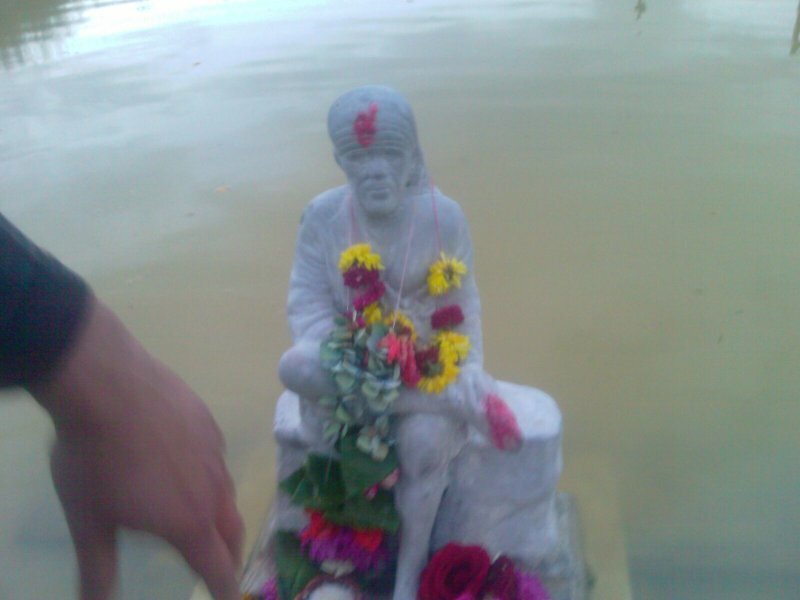 While most Sai Baba devotees are natives of southern India and are of Hindu orientation, he has converted many non-Hindus from Europe and even the United States. These accounts are quite compelling. 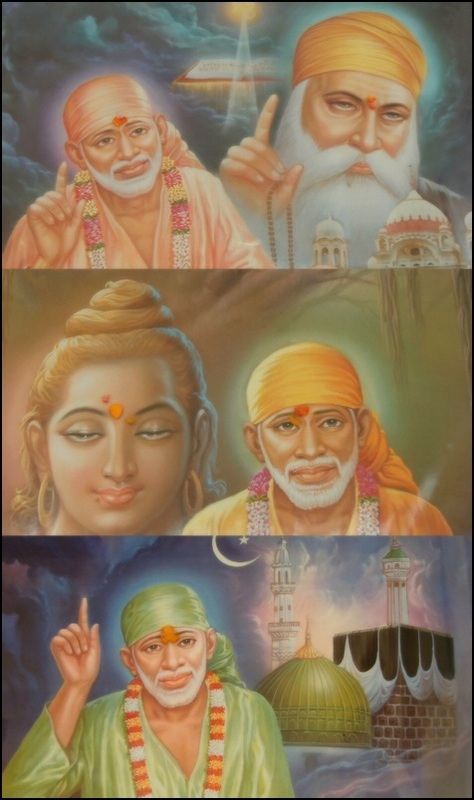 If one has doubts, they can take comfort in knowing there are more than one million Sai Baba devotees. The $1,200 plane ticket is a small price to pay for the privilege of being in the presence of a true avatar. However, it is not the man, but rather his obscurity and irrelevance to the acclaimed monotheisms of our contemporary world that is significant. Not ever hearing of Sai Baba is not difficult to understand. This is because anytime someone espouses their devotion to Sai Baba with any conviction, something very natural occurs: people stop listening. These people are not taken seriously, nor are they respected by anyone who warrants reciprocation of these courtesies. In other words, these ideas naturally flow to the margins of our society. Nobody is in outrage over this. But this consensus contradicts the manner in which we revere and uphold widely practiced religions. The compelling firsthand accounts of Sai Baba’s divinity is leaving members of other faiths perfectly unstirred. They are not losing sleep over whether they have wasted their lives worshipping false prophets and gods. Christians, for example, are happily content with their faith in first century miracles that were not written until decades after Jesus’ death, nor were they even firsthand accounts; two things many biblical scholars have agreed on. The standards we hold for religious belief indicate that Sai Baba devotees are not merely as worthy, but in fact more worthy of social acceptance than those who presuppose the divinity of certain books, yet, this is not the case. There appears to be no identifiable or intelligible criterion for qualifying religions belief or divine intervention. What follows from this is that all beliefs should be accepted equally and without prejudice in order to avoid arbitrary favoritism. The logical end to this proposition is no claim can be justifiably rejected, yet, this is not the present state of our discourse. In both casual and professional conversations, we often do not hesitate to unequivocally reject claims found to be nonsensical. If simply being useful and charitable should suffice toleration for beliefs, our kinship with Hamas, the militant Islamic political organization in Palestine, should be more transparent, for they are as committed to terror and Jihad as they are to charitable works for the thousands of impoverished and indigent Palestinians. Both Hamas and leading monotheisms partake in similar endeavors: acquiring authority over other people’s lives guised as angelic mercy, faith and humility, all in the name of God. A distressing reality is this enigmatic social dysfunction and hypocrisy stem from a premise – belief in possessing absolute knowledge of God’s will – that is utterly deranged. Sathaya Sai Baba isn’t afforded the time of day from just about every corner of the world, yet the sustenance of divine proclamations from the Iron and middle ages are closely supervised and protected from the heresy and apostasy that is slowly infiltrating the masses. Is there anyone who sees a problem with this?